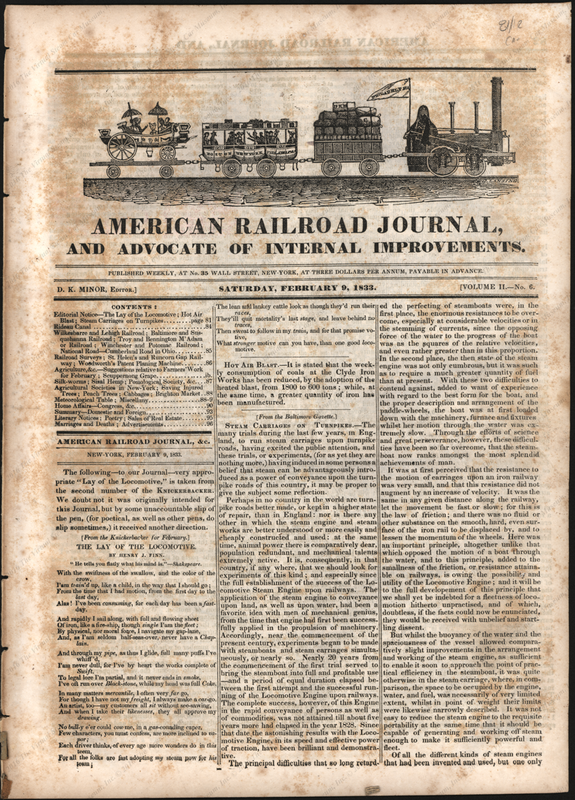 The American Railroad Journal, and Advocate of Internal Improvements. 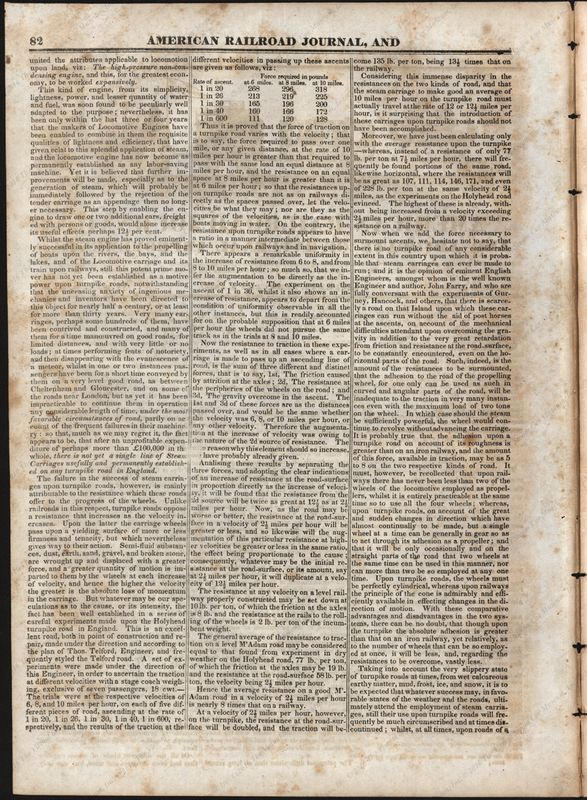 reprinted an unattribed article from the Baltimore Gazette in its February 9, 1833 edition. 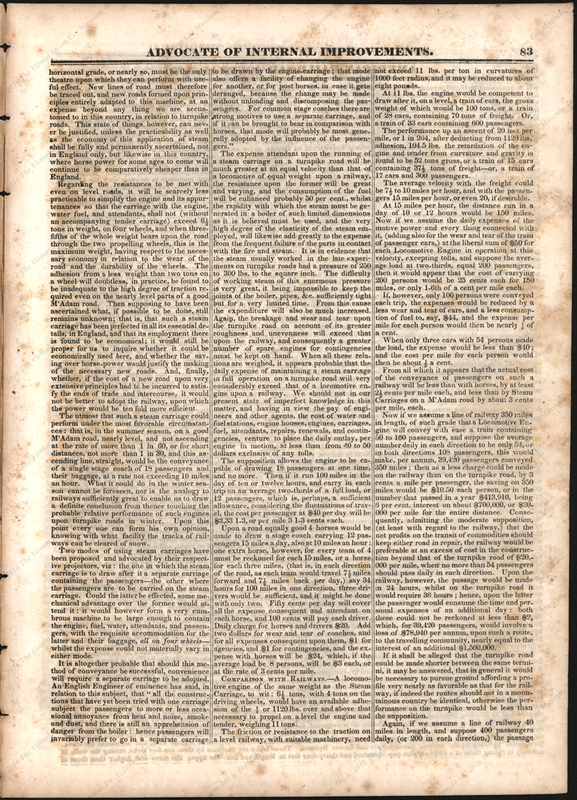 It is reproduced here in its entirety in the hope that some historian will take up the challenge of additional research and publication. 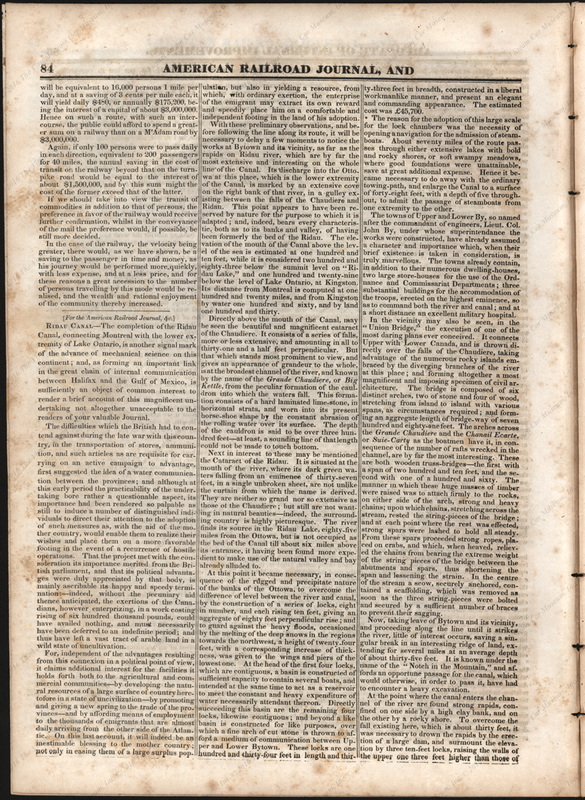 The American Railroad Journal, and Advocate of Internal Improvements., reprinted this long article from the Baltimore Gazette in its February 9, 1833 edition. Contact us if you have additional information about the steam carriages of Baltimore, MD or if you have questions.